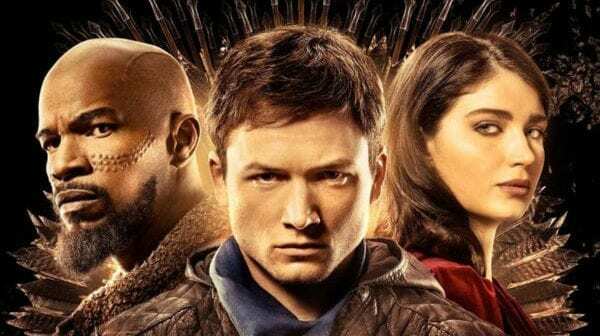 Lionsgate served up the biggest turkey of the year over the Thanksgiving weekend, with the Taron Egerton-headlined Robin Hood grossing just $22.8 million around the world in its first five days of release. 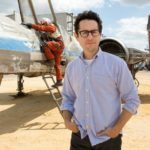 The $100 million-budgeted film, directed by Otto Bathurst (Peaky Blinders), finds itself in the unenviable position of being the biggest box office bust of the year for any film with a budget in excess of $90 million. 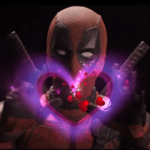 Robin Hood did face plenty of competition at the box office, with Ralph Breaks the Internet and Creed II debuting strong in the U.S. and the likes of Dr. Seuss’ The Grinch, Fantastic Beasts: The Crimes of Grindelwald and Bohemian Rhapsody still going strong. 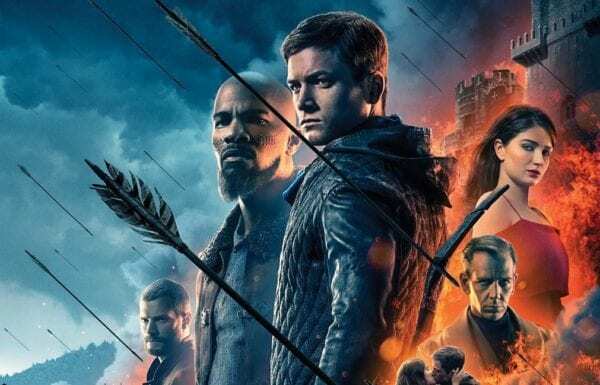 Barring a miracle, Robin Hood is on track to become the biggest flop since Guy Ritchie’s King Arthur: Legend of the Sword, which grossed $148.7 million worldwide last year from a $175 million budget. 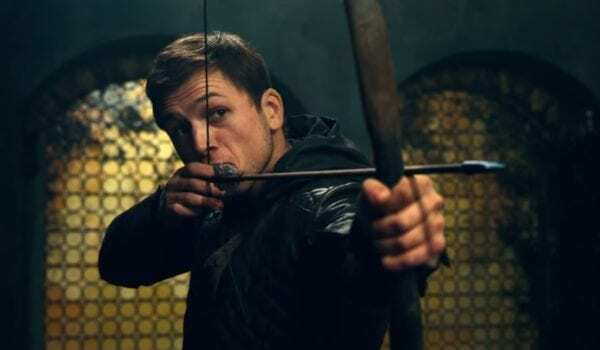 Robin Hood sees Otto Bathurst directing a cast that includes Taron Egerton, Jamie Foxx, Ben Mendelsohn, Eve Hewson, Jamie Dornan, Tim Minchin, Paul Anderson, F. Murray Abraham, Ian Peck, Cornelius Booth, and Scott Greenan.